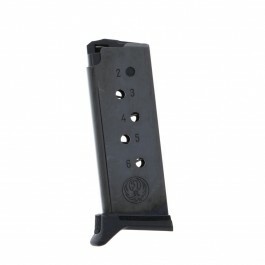 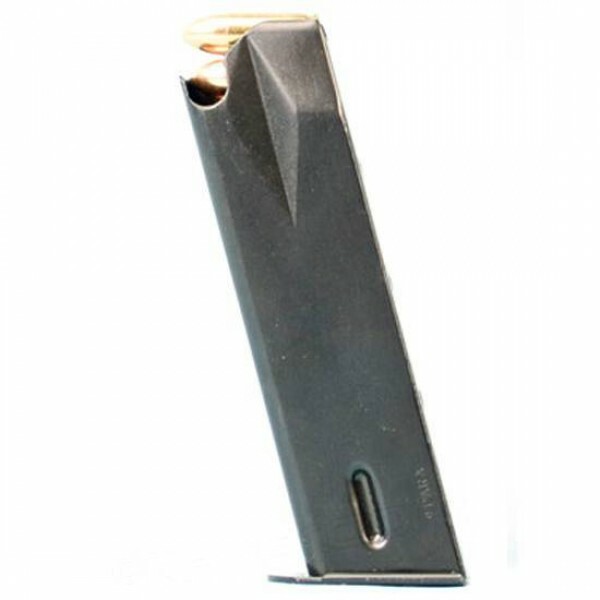 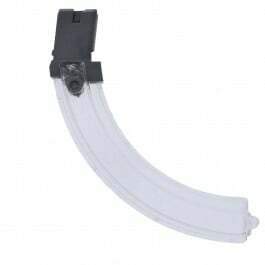 These magazines are constructed from a steel body and feature a 15 round capacity of 9mm Luger. 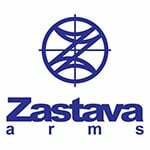 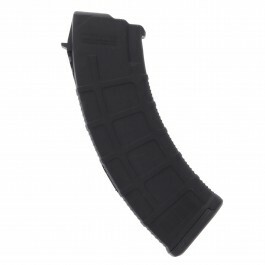 These magazines are designed to fit the Zastava EZ9 and the CZ999 semi-auto pistols. 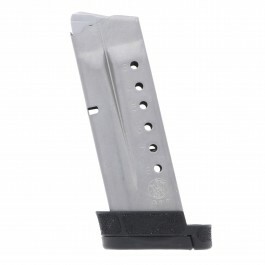 Pick up these great magazines while they last.